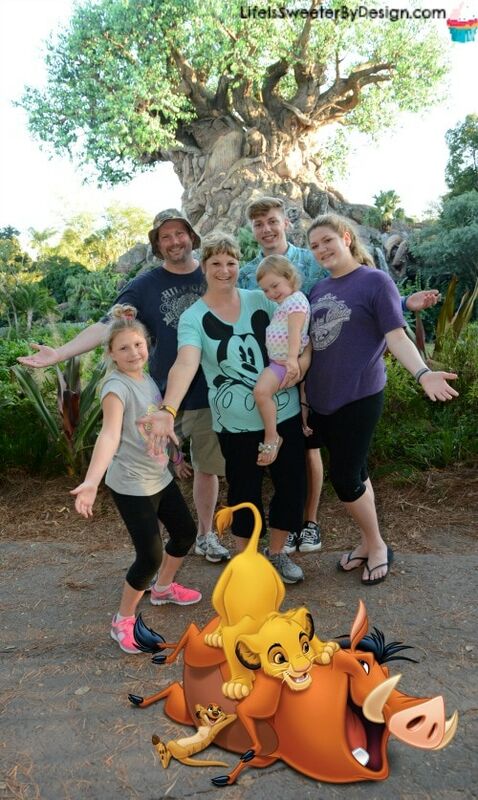 We went to Disney World last fall and had such a great time. I had been planning the trip for almost a year prior to going and did a lot of research on all the aspects and costs. One thing I decided to spend money on was Memory Maker. 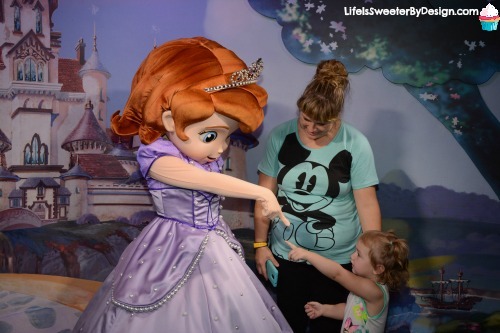 I am going to share with you 8 Reasons Why Disney Memory Maker is Worth It!! I LOVE to read about the experiences other people have with products, services, etc. 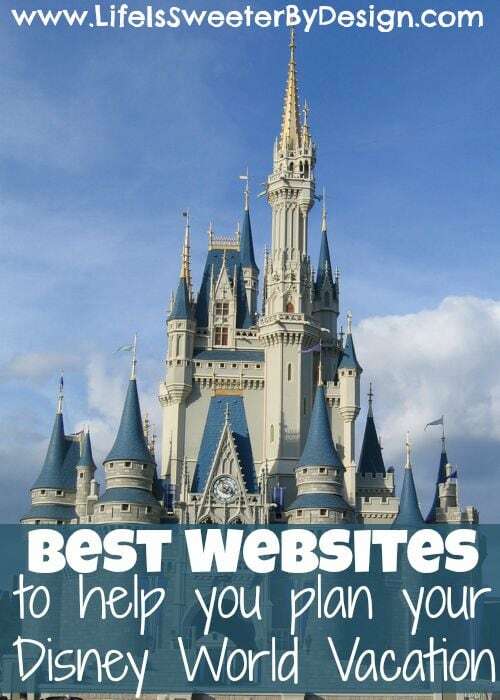 I know from personal experience how expensive Disney World is and that saving money is imperative. 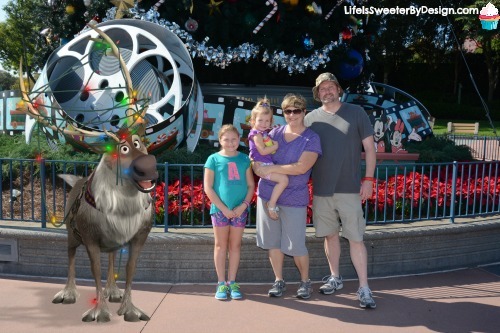 There are some things worth splurging on and Disney Memory Maker is one of those things in my opinion! 8 Reasons Why Disney Memory Maker is Worth it! I am going to talk about my top reasons for loving Disney Memory Maker. 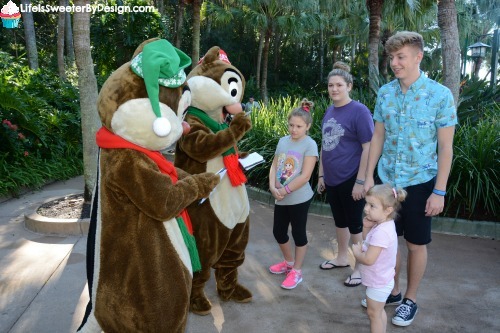 We had such a great experience using the PhotoPass/Memory Maker system and it made our trip even more memorable. 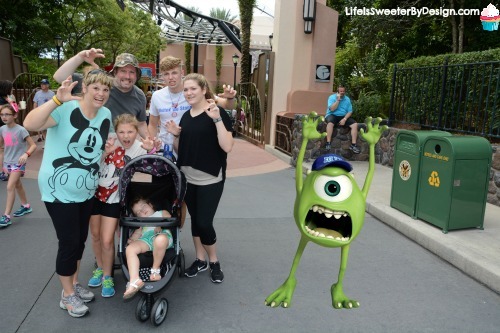 Here are my 7 Reasons Why Disney Memory Maker is Worth it! I use a DSLR camera and it is big and heavy. I love it, but it isn't convenient for taking to a theme park. One of my biggest reasons for paying for Memory Maker is so that I wouldn't have to lug my good camera around the parks. I know that many people rely solely on their smart phones for taking photos these days, but I am not one of those people, LOL! I still like my awesome camera. I worry that I will lose my phone and all those precious pictures and it was a chance I wasn't willing to take on vacation! I knew that the Memory Maker photographers would take pictures with their high quality cameras and it would be great! I honestly didn't even realize that this was something we would get with our Memory Maker membership. Some of the pictures the photographers took had special effects. These are magical effects that I could not do on my own and my kids loved seeing these special pictures. We have taken family vacations that I cannot prove I even went on because I am not in ANY of the pictures!! I am always the one taking the pictures. I loved being part of our family vacation photos because I always had a Memory Maker photographer doing the work! 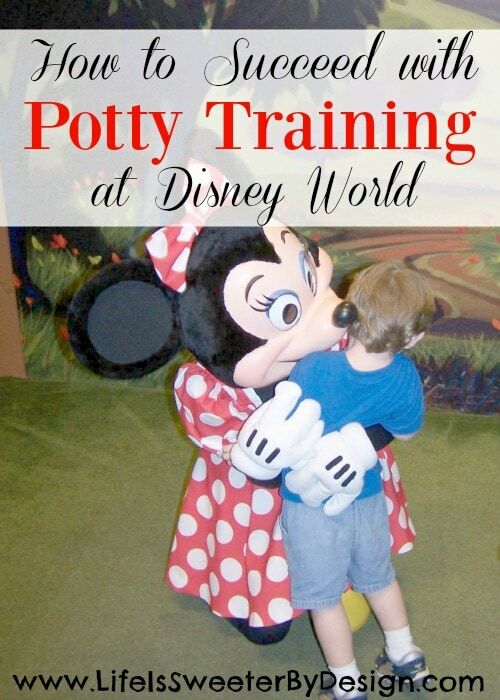 When we are busy at Disney World I am not always looking around for the perfect place to snap a photo. The great thing with Memory Maker is that their photographers already know the best backdrops for your pictures. So as we walked through the park if we saw a photographer we would just jump in line for a picture. We knew it would be a great shot! I love that Memory Maker automatically adds your ride videos to your account. It is SO fun to watch the videos of our family on the different rides. 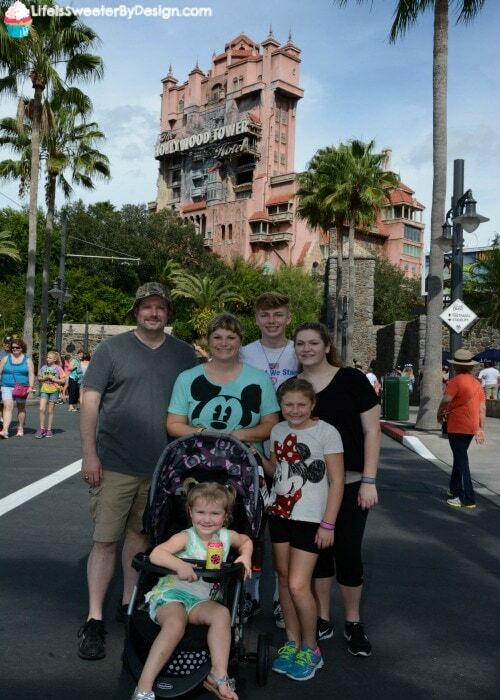 The best way to relive our fun is to re watch our screams on the Tower of Terror, LOL! 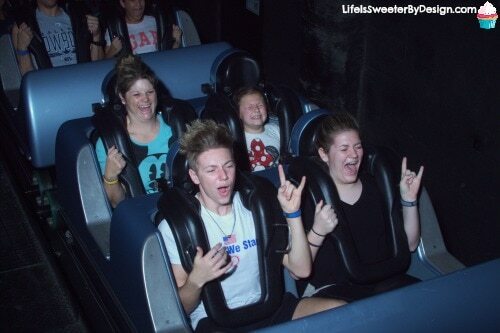 I also love seeing the ride photos and everyone's faces…including mine! I bought the Memory Maker Archive disc for several reasons. First off I had been having some computer issues and was really paranoid about not having a hard copy of our photos. Next I loved the fact that the disc included TONS of pictures of the Disney Parks. These are just general pictures of the parks and the attractions. These are in addition to the pictures of your family. As a scrapbooker I love to include basic pictures of different rides and attractions. I always forget to take these pictures myself and now I don't have to worry about it! I also liked having the archive disc so I wasn't rushed going through our pictures after the trip. Knowing I had the disc and could look at them at my leisure helped me relax! It was so fun for me to be able to watch my children at a character meeting WITHOUT being the one taking the pictures. When I am taking the pictures I am not able to really absorb the experience. Watching my children interact with the characters was priceless! It was also helpful that I could be the one to get our toddler to smile for the photographers!! I was surprised how many candid photos we ended up with on our trip. Memory Maker photographers got some great shots of my kids that were not posed. It was so fun to see those natural shots. This is something I don't think a lot of people realize! They would take pictures during autograph signing, walking up to characters, etc. Have Your Used Disney Memory Maker? I think you can tell by our photos that we had an amazing trip. We can't wait to go back (shh…don't tell my husband, LOL)! I truly felt like the Memory Maker purchase was totally worth it for our family. It really did give me more time to relax and have fun with my family. Have you used Memory Maker before? How was your experience? What is your favorite feature? 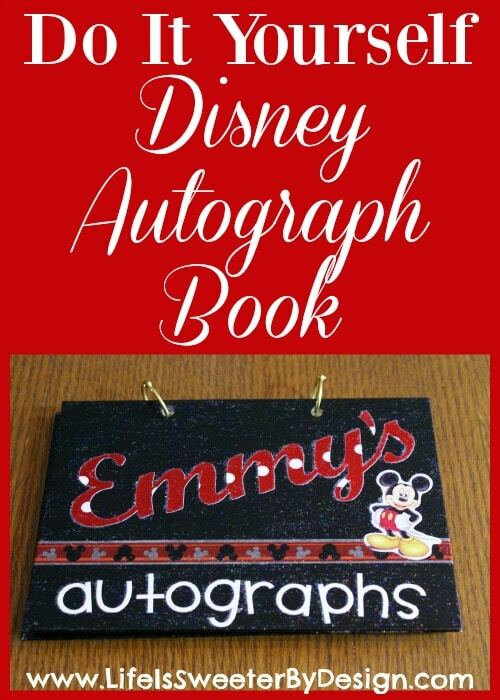 Be sure to check out some of my other Disney posts!